Categories: Cards | Tags: Card making, Cards, graduation, my favorite things, rubber stamps, stamping, Stamping Up, Verve Stamps | Permalink. I LOVE this Nancy. Since I have made oodles of graduation cards this month. I am pinning this. Great card. Love the paper-pieced boat. 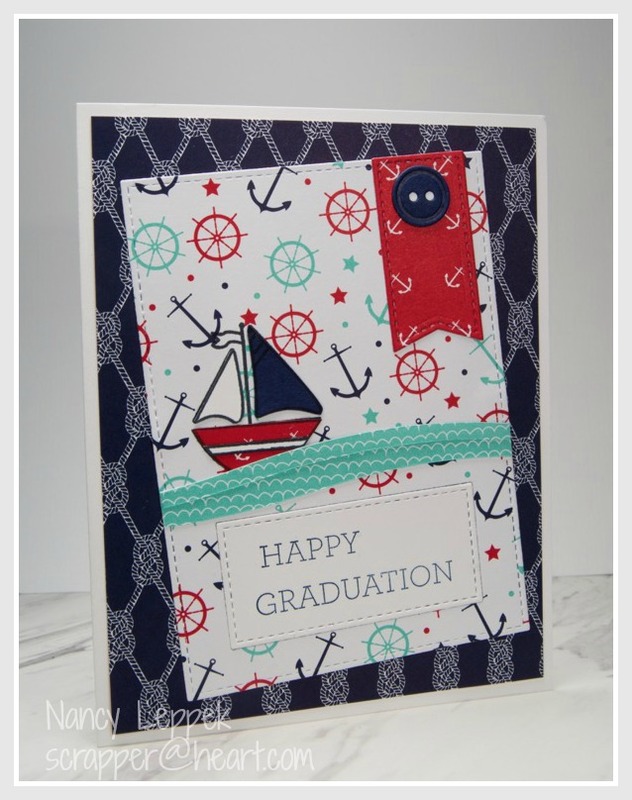 I love the nautical theme of your graduation card. Great design. I took care of it! It’s happened every week! Not sure why! Thanks! I’m so sorry! I sent my direct blog link in an email with my cards to Vicki. Not sure what happened. This is just a super, I love the nautical look, and your waves are super cute. Your little fishtail tag and button are perfect, as is the pattern paper. And I love how you have paper pieced the cute little boat. Great card, great take on the challenge!!!! Fabulous card great nautical theme! Fantabulous creation Nancy. Love all the elements you have added here. 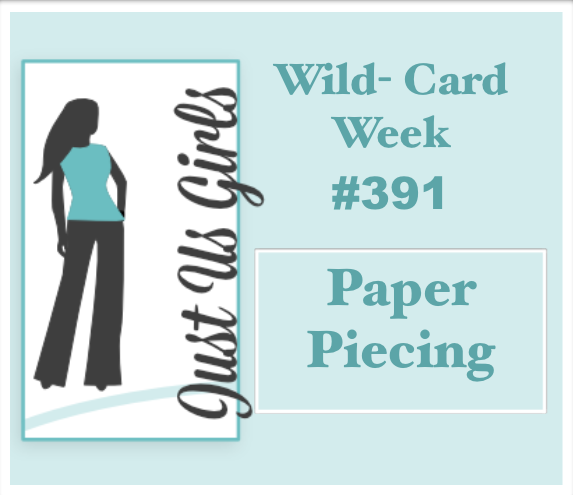 I love all of your nautical patterns with that adorable paper pieced sailboat! Awesome idea for a grad card! That nautical paper is perfect with your darling little boat, Nancy.